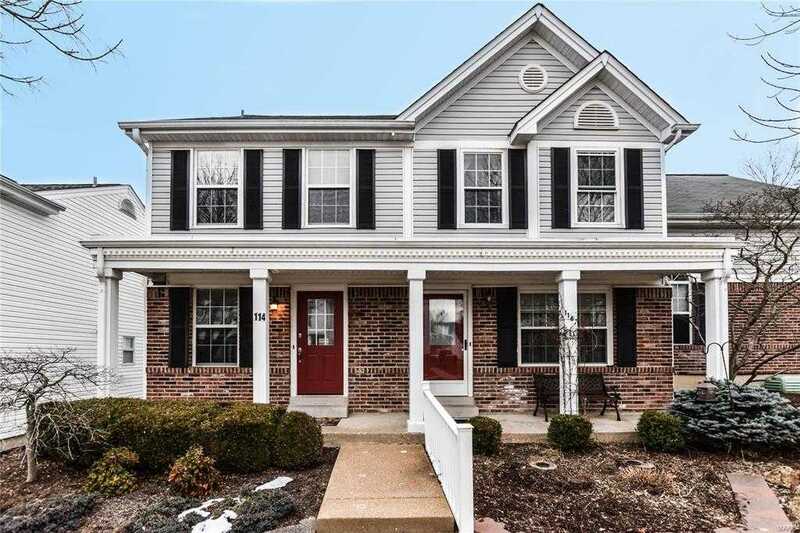 This gorgeous townhouse located near the upscale Cherry Hills subdivision is a dream come true! The remodeled kitchen features beautiful granite countertops, new custom 42cabinetry, new appliances. Elegant 5engineered hardwood flows throughout the open first floor. The second floor boasts two spacious master suites, both with updated fixtures, vanities and flooring in the bathrooms. Let’s not forget about the 2 car garage! The amenities are first class, including two pools, tennis & basketball courts, recreational area and playground. The convenient location is within walking distance of the Wildwood Towne Centre, walking trails and parks.